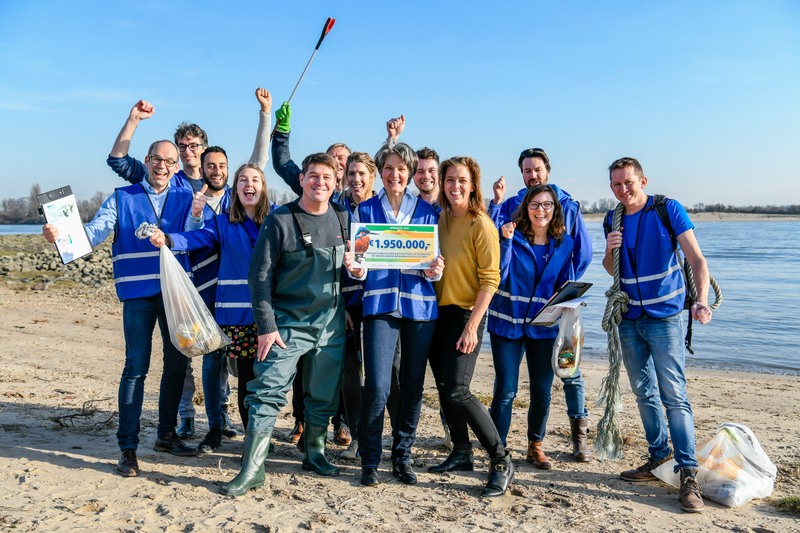 Amsterdam, February 18, 2019 – The Clean Rivers Project has procured a donation of € 1,950,000.00 from the National Postcode Lottery (NPCL NL). This brings their goal of making all Dutch river estuaries free of plastic, ever closer. The Clean Rivers Project was founded in order to get some insight into the amount, and the origin of waste along our riverbanks. This makes it possible to tackle the waste problem at source. 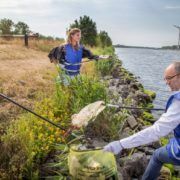 It’s the first time that research on this scale with regards to river pollution has been undertaken in The Netherlands using ‘citizen science’: volunteers collecting data for scientific research. Martijn Krabbé came along on the 18thof February to personally hand over the cheque as Ambassador for the NPCL, right where the instigators IVN Natuureducatie, Plastic Soup Foundation and Stichting De Noordzee were busy with a river waste project along the River Waal. 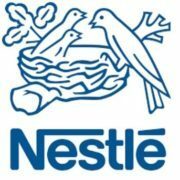 “Our dream of making the river banks and estuaries free of plastic by 2030 can now really come true. The nice thing about this particular project is that anyone and everyone can help out. By creating more awareness, that’s just what is happening too,” said Joline de Weerdt, Regional Manager of IVN. Millions of sea mammals and birds become trapped, entangled in plastic every year. 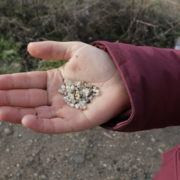 They all see it as food too and can end up dying with a stomach filled with plastic waste. 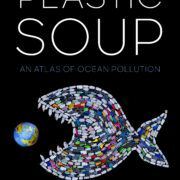 The potential, consequential threat to human health is not very far off if the plastic enters the food chain. 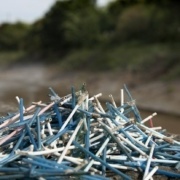 Lots of plastic streams into the sea via our rivers. 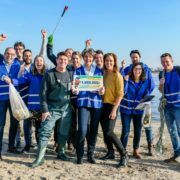 This is why Plastic Soup Foundation, IVN Natuureducatie and Stichting De Noordzee decided to collaborate in 2017 and instigated the ‘Clean Rivers Project’. 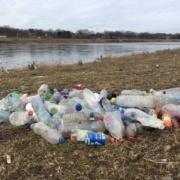 From about 200 pathways along the rivers Maas and Waal, these organisations carry out their research with the help of trained volunteers, giving them insight into the various types of waste, the most frequently found items and the most polluted hot-spots. The data collected is used to approach businesses and manufacturers and have them address their responsibilities, as well as bring things into discussion with policy makers and increase awareness under consumers. Large scale clean-ups are also organised annually, which attract up to 4,000 volunteers. With this extra contribution from the National Postcode Lottery, the Clean Rivers Project can be substantially expanded. The number of Dutch rivers that can now be cleaned up and researched, immediately becomes exponentially larger. Hundreds more researchers will now be trained. This donation was made possible by participants in the Postcode Lottery and took place on the eve of the Gala for Good Money (Goed Geld Gala). On the 4thof March, The National Postcode Lottery (NL) announces just how much they will be able to donate to various charities and causes for the good of humankind and nature, all thanks to participants. Fifty percent of donations made by participants in the NPCL is earmarked for these causes. The total contributed in 2018 was more than € 357.5M. Read more about the Clean Rivers Project at www.schonerivieren.org.